This year, I’m starting the holiday planning list with pets, you know I just love my dogs! 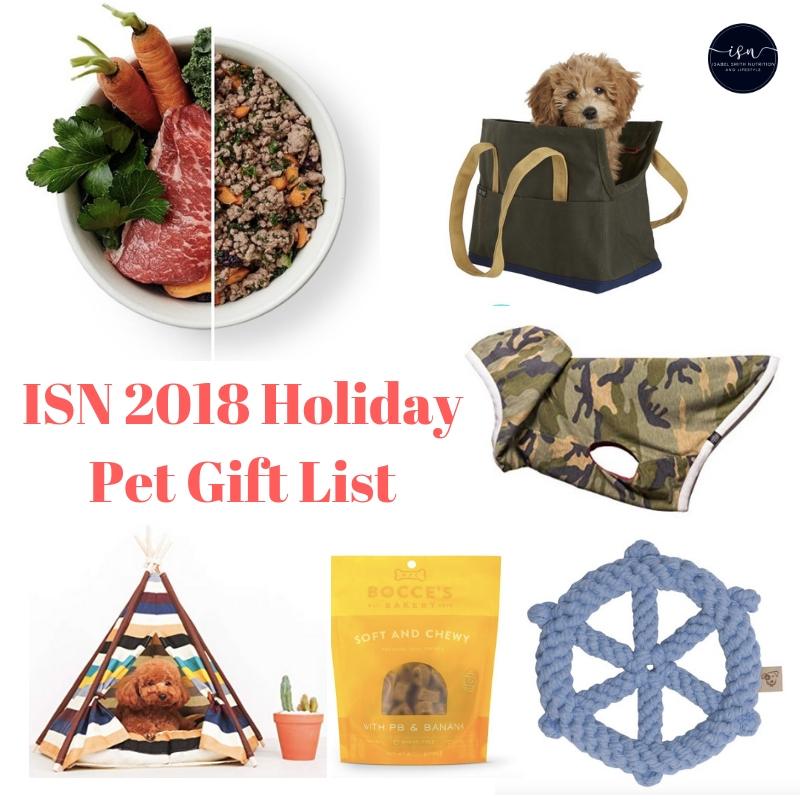 This list is “pets” but also, really dog focused, so if you have a pet that isn’t a dog, check out the brands and products below and see what else they have for you. 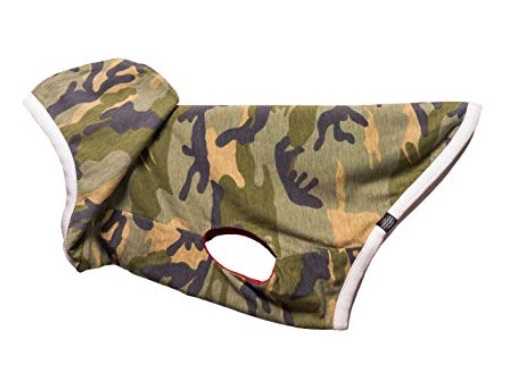 Chances are you’ll find something else from one of these AWESOME brands for your pet! OK, let’s get started, here it is! 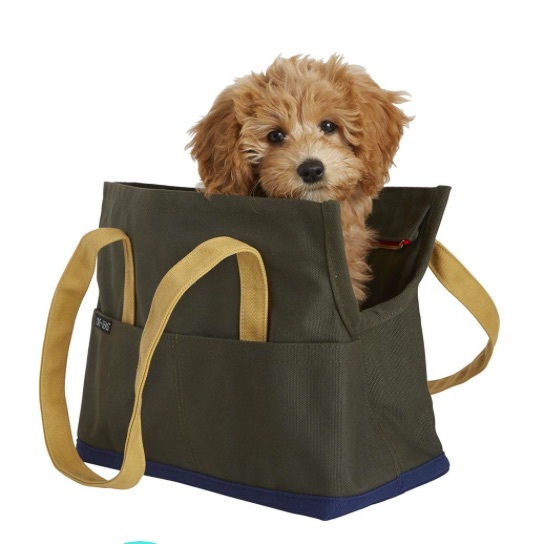 We love this carrying case, it’s super cute and perfect for one or two pups (we put two in ours!). 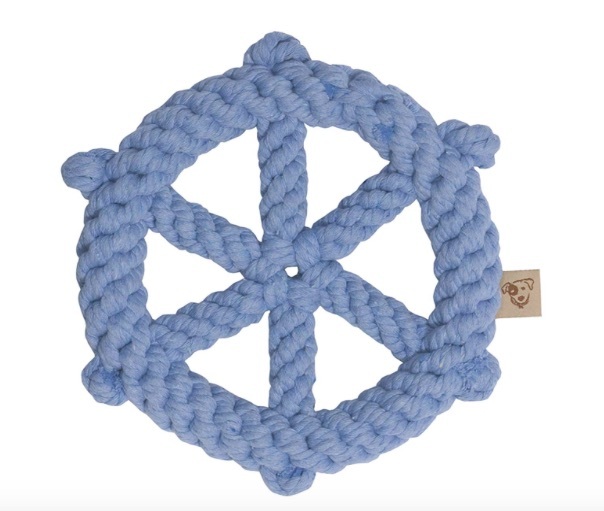 Dog toys can be seriously toxic, and we love this company because their toys are non-toxic, and also because they’re rope, acts as “dental floss” for the pups- also a good thing. We like this toy because you can play tug of war, but there are plenty of other shapes we love too! We love this company, yes they make clothes for slightly longer dogs… but our yorkies aren’t “long dogs” and what we particularly love is that these clothes aren’t too short, AND they’re reversible. Henry LOVES this soft pullover! 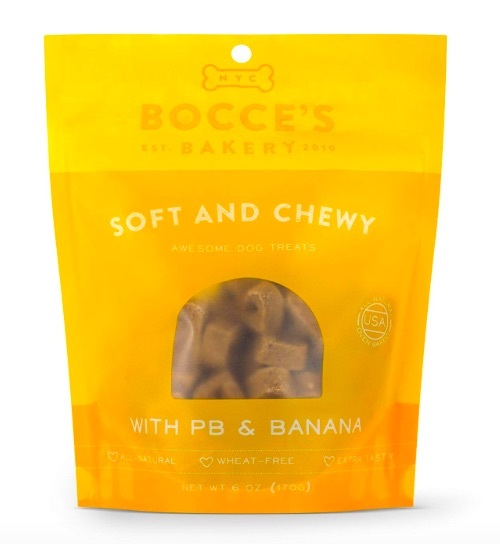 We love Bocce’s Bakery… ALL the flavors. 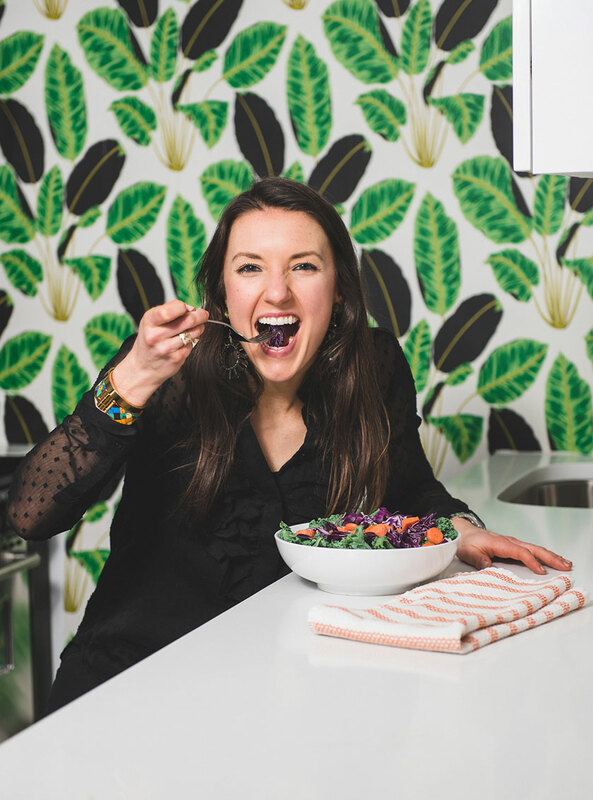 We especially like the pb & banana, because I like to be able to eat what my dogs eat- LOL, but seriously. 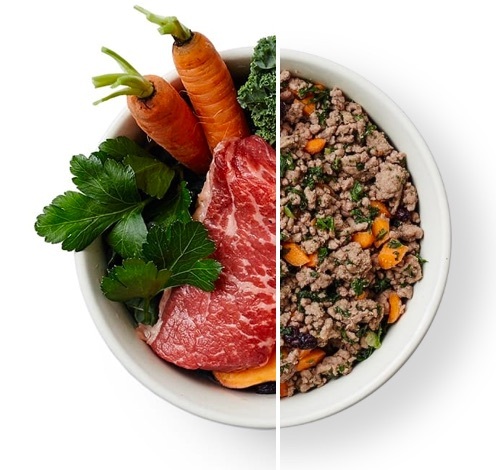 This company is small-batch and well sourced, and mostly grain free too! I want one of these, seriously. 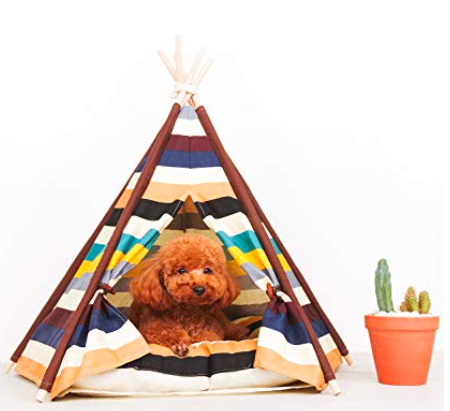 I love these stylish and cute dog tee pees. Our pups love these types of places, because really they all just want a place to go and hide! Comes in many colors too.